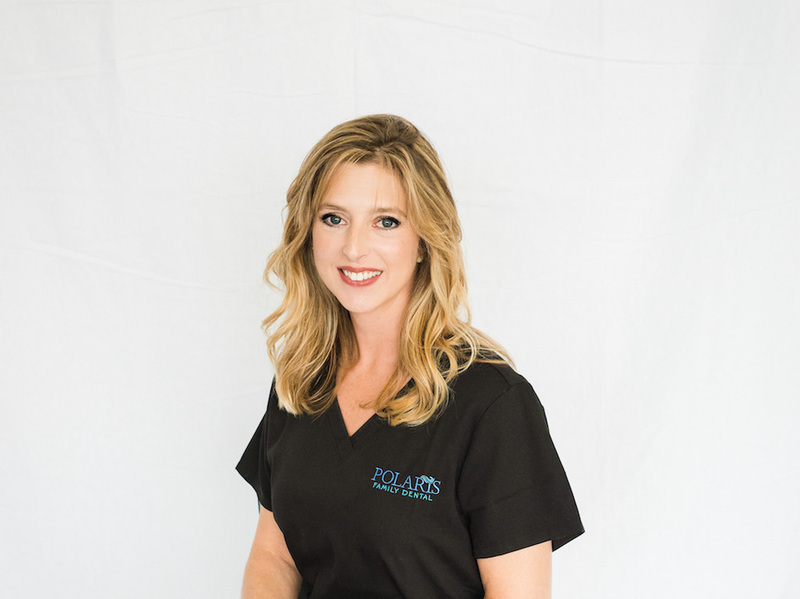 Angie has been part of the Polaris Family Dental team since 2008. She brought with her 12 years experience in the insurance field and as part of the Front Desk Team, focuses on billing and insurance, but takes pride in her genuine care and concern for each of our patients. Angie is happily married to high highschool sweetheart, Matt. Together, they have five beautiful children and two grandbabies. Angie’s favorite things include sunshine, warm weather, nature, and a passion for animals. 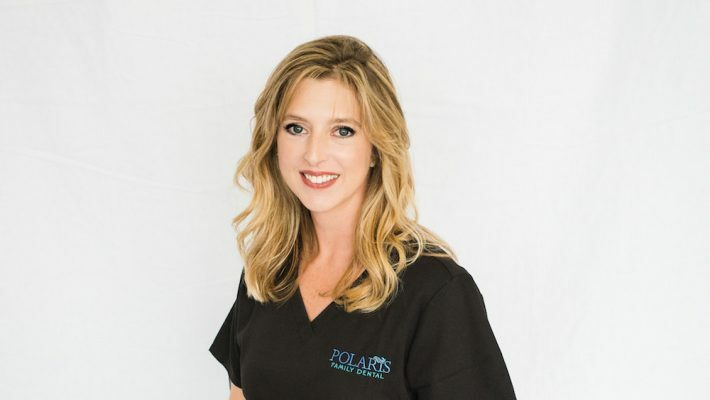 Angie feels proud to call Polaris Family Dental her second family and is thankful to be part of such a great team!